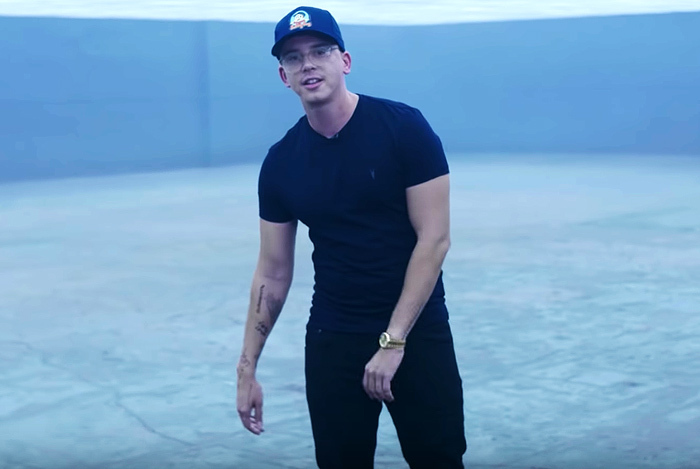 Home / Logic / video / Video: Logic "Everybody Dies"
Bobby Tarantino returns to the scene of his Young Sinatra freestyle to create a video for his CuBeatz and 6ix-Produced track "Everybody Dies. The video directed by Mike Holland is in support of the Maryland rapper's forthcoming YSIV album dropping next week (Sept. 28). According Logic, the album would feature appearances from the entire Wu-Tang Clan.